We’ve prepared our usual list of the most interesting events in Moscow this weekend, October 31 – November 1. 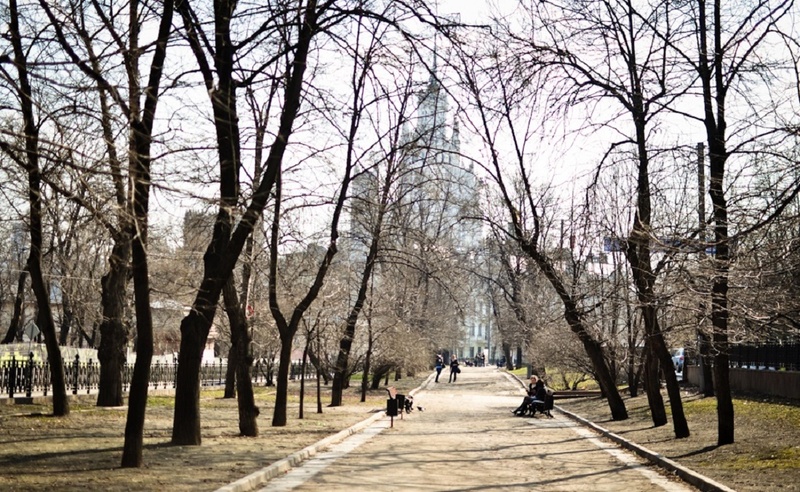 This weekend Muscovites and city guests will celebrate Halloween – one of the most extraordinary, but at the same time funny and frightening days of the year. There will be many theme parties, workshops, film screenings and festivals throughout the city. Practically every café, club, trading center will have a festive program, special menu or a costume contest. 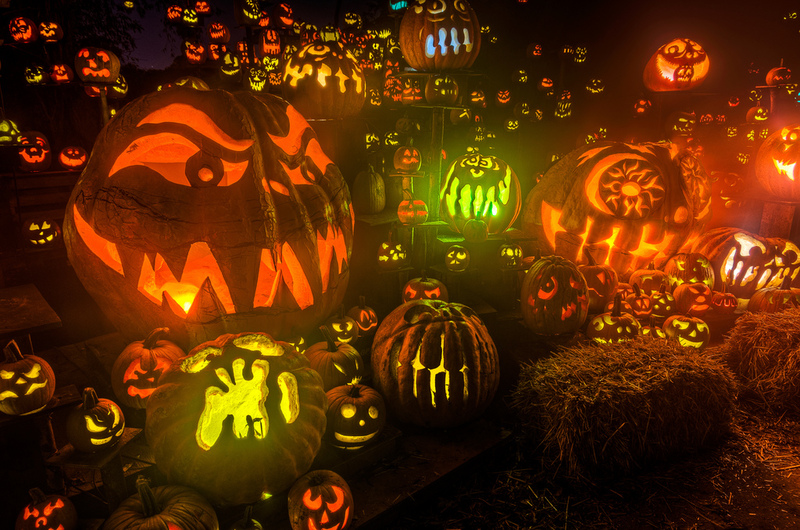 Thus, Moskvarium, the biggest aquarium in Europe will host a pumpkin exhibition and a Halloween entertainments Flakon Design Factory will present a Halloween market and Food Court The 21 will have special Halloween dishes during a week. This year, the festival will show more than twenty film premiers. 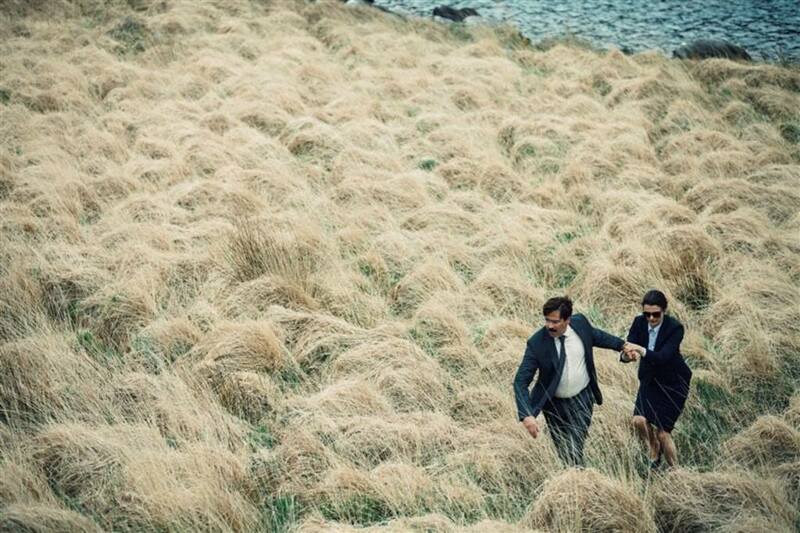 Among them are the festival hits such as Brooklyn, based on the eponymous book by Colm Tóibín, Lady in the Van, a screwball comedy about a London-old woman with Maggie Smith in the title role, the film-winner of the Berlin Film Festival 45 Years and Lobster that got a Grand Prix at Cannes. 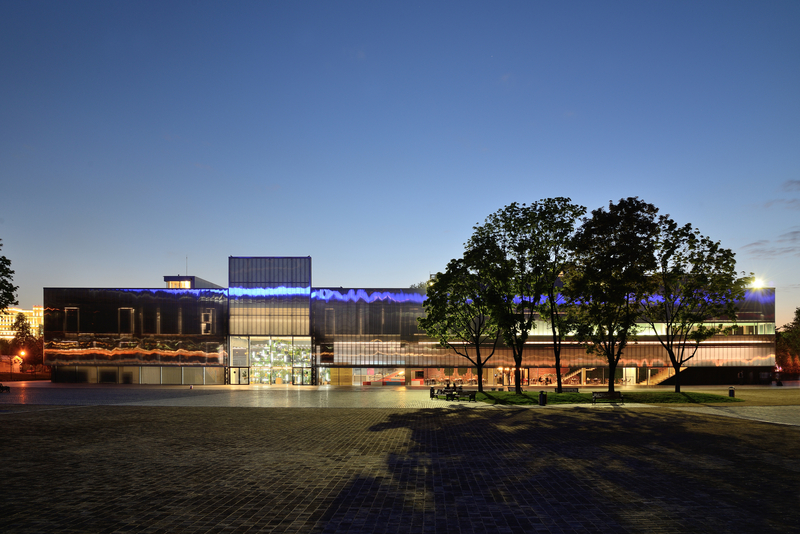 The main venue of the festival in Moscow will be cinema Formula Kino Horizon. Center for Documentary Film will present a special documentary program. In the framework of Russia’s first solo exhibition of British sculptor Anish Kapoor, which takes place at the Jewish Museum, there will be shown two films on life and work of the master. A good tradition of the festival is an educational program at the Moscow School of Cinema – a series of lectures and discussions with invited guests – British and Russian experts. The festival will pass until November 15. 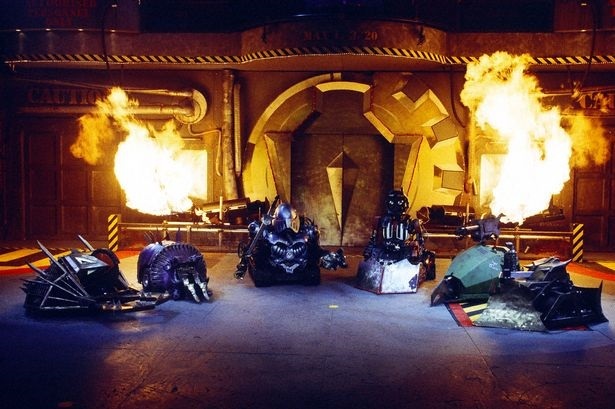 Robot Wars come to Moscow for the first time. Within BRONEBOT 2015: Fighting robots. Autumn warm-up dozens of robots will come together in a deadly battle in the arena, built right under a huge glass dome of the Kosmos pavilion at VDNKh. Performances will take place in two weight categories: heavyweight will be presented by hundred-kilo machines and middleweight by robots weighing up to 50 kilograms. Robots fights BRONEBOT 2015 is based on the iconic world famous show Robot Wars. This weekend, Muscovites and city guests will be able to visit just several performances by the fantastic fighting mashines. The festival will present almost 400 cartoons and participants from more than 20 countries. For the convenience of the audience, festival screenings are divided into three program units: main, children and for the fans. The main program will show the best domestic premieres and full-lengh foreign films. 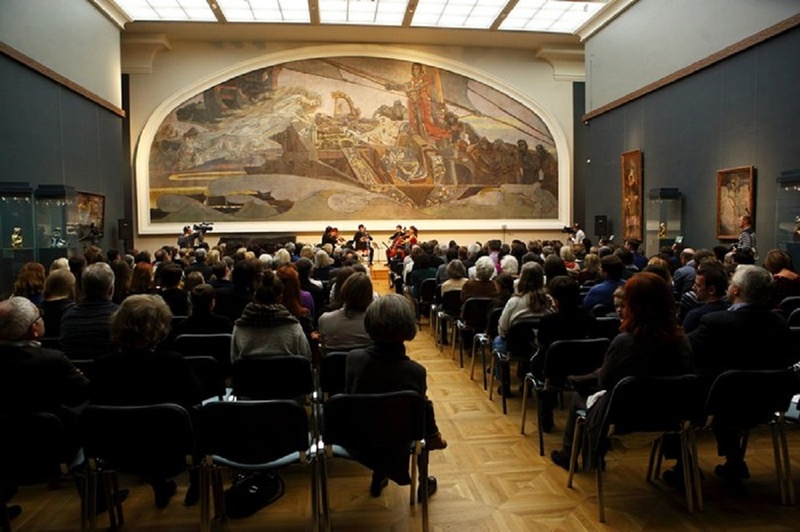 Children part will traditionally open with the Cartoon Factory in the ZIL Cultural Center. There you will see how cartoons are made, and take part in their production. For a wide audience, the festival will traditionally show two units of new movies: Premiers and Winners. You will see 5 collections of the most recent Russian author cartoons, taken over the past year, and 5 collections of the most successful, award-winning and discussed foreign short films. The festival will last until November 8. You will find all the information on the festival’s program and schedule here. On November 1, the First Moscow Global High-Tech Biennale SMIT: 60 Minutes in Tomorrow will open in the Museum of Moscow. SMIT is a museum of a new generation, a futuristic city, which presents the developments in the most important areas of high technology. 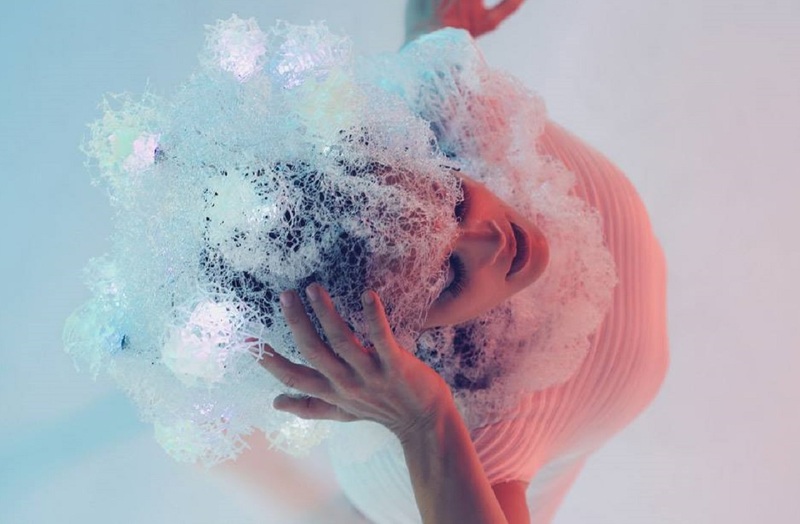 For the first time you will be able to see a great holographic show and the quadrocopters ballet, immerse into virtual reality at a special platform. The museum’s exhibition space will be divided into several zones, where you will see all the advanced hi-tech developments: interactive smart house, games and education, the future of medicine and sport, smart store, clothing and vehicles of the new generation. Organizers will gather hundreds of the most innovative developments that exist in the world. It will be possible to buy most of the exhibits in a special shop in one of the halls. The exhibition will open on November 1. Moscow Museum of Modern Art presents the Beyond Dreams solo exhibition by Edward Bekkerman, a Russian-born American artist. The exhibition will show artworks of the author for the last 30 years. Edward Bekkerman, a son of celebrated sculptor Igor Bekkerman, was born in 1958 in Russia. In the mid 1970s his family emigrated to the USA. Thus, his personal artistic experience was formed in the context of two sociocultural worlds, which had very little contact with each other at that period. 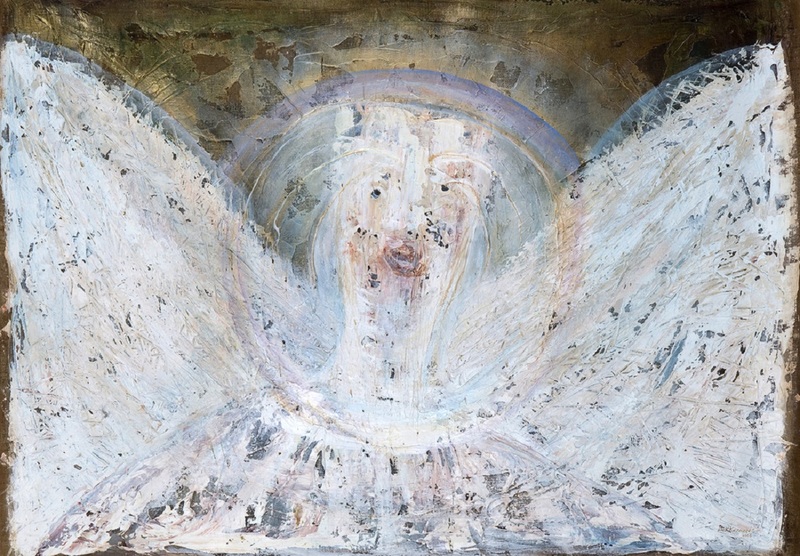 The Beyond Dreams exhibition contains artworks by Edward Bekkerman, created during the last decades, starting with the grotesque the Faces and Heads (1992-1999) and Guardian Angels series (1993-2012), abstract canvases from series the Spirits and the Dreams (2007-2015) and the last paintings from the Victory series (2015). Due to the author’s inclination to generalization and abstraction, his artworks invariably depict metaphorical images of the world. The artist masterfully conveys vague symbols, taken from the imagination, emphasizing them with his expressive style. While working over the Dreams series, Bekkerman gradually abandoned the bright, saturated palette, inherent in his earlier works and turned to the original figurative and abstract manner, where fascinating patterns formed the space of the composition.